Kachemak Science attended the Alaska Invasive Species Workshop, November 13 - 15 at Lands End in Homer. 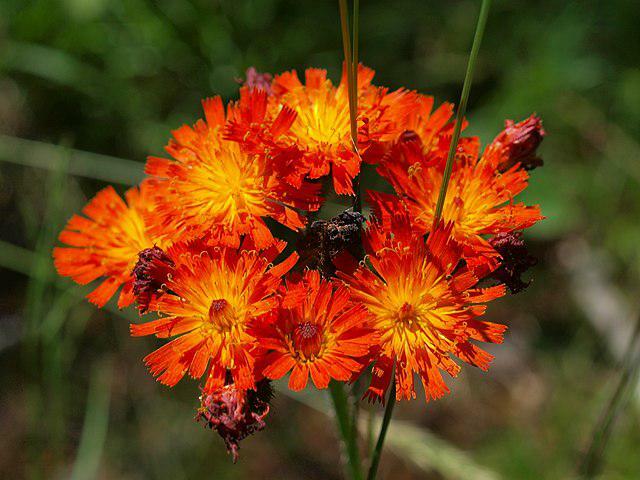 Hear the highlights: Chris Rainwater delivers a history of invasives in Homer, Seth Spencer and Shawna Bautista have a conversation on hawkweed and Mathew Barnes makes the case for invasivorism. Click on the links below for full presentations from the workshop. Kachemak Science - episode 9 - broadcast on Saturday, November 24, 2018. Highlights from the 2018 Alaska Invasive Species Workshop at Lands End in Homer, Nov. 13 - 15. Featured: Chris Rainwater from the board of directors at Homer Soil and Water Conservation District, Seth Spencer, Education Coordinator for The Center for Alaskan Coastal Studies in Homer and The Wynn Nature Center, Shawna Bautista, Pesticide Use & Invasive Plant Coordinator - US Forest Service, and Matthew Barnes, Professor of Natural Resources Management, Texas Tech University.